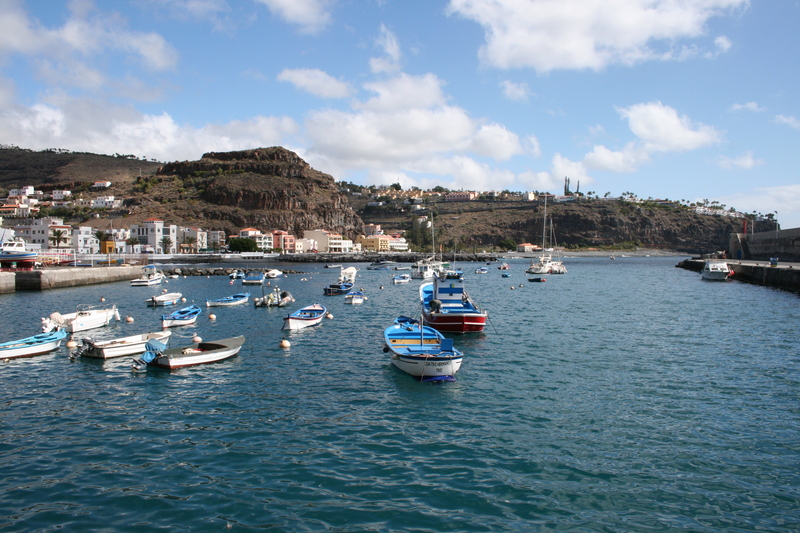 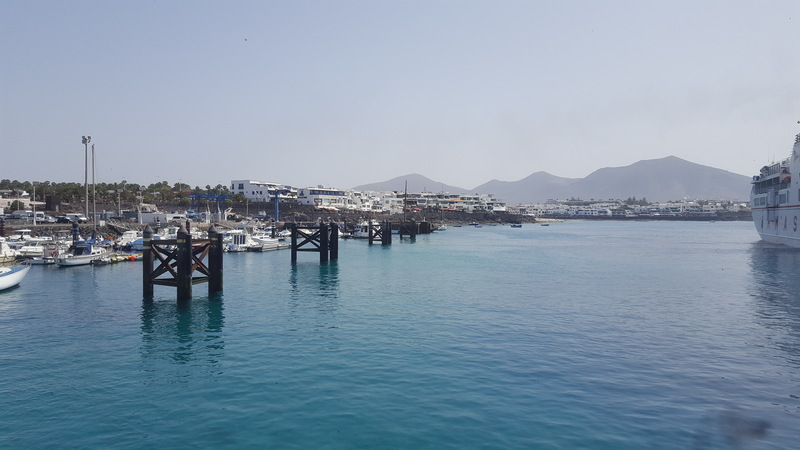 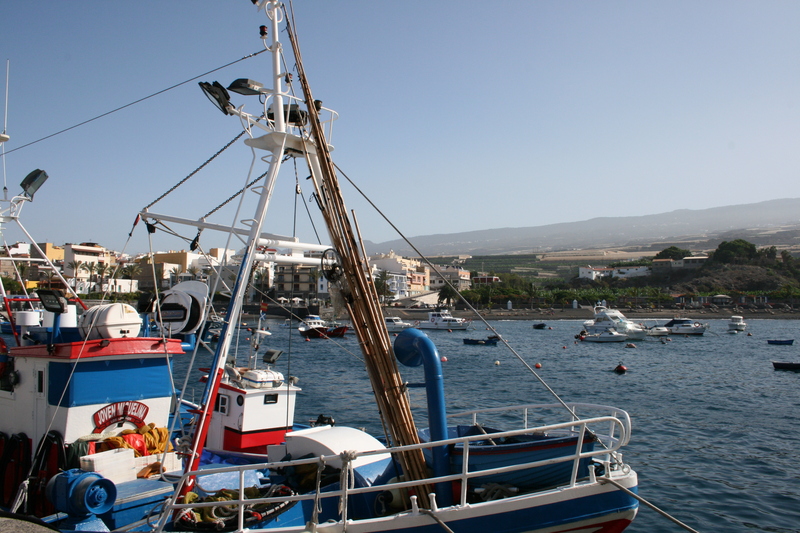 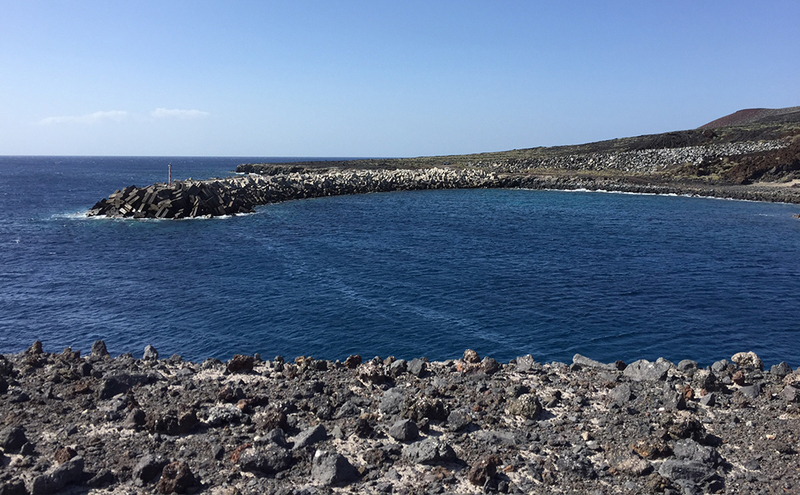 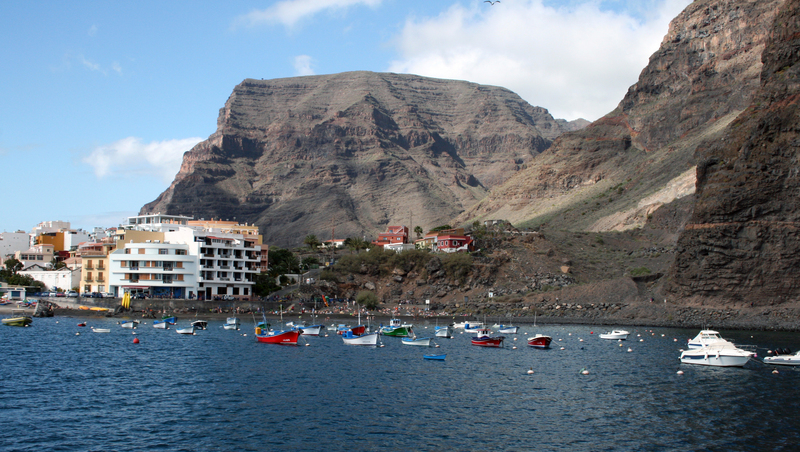 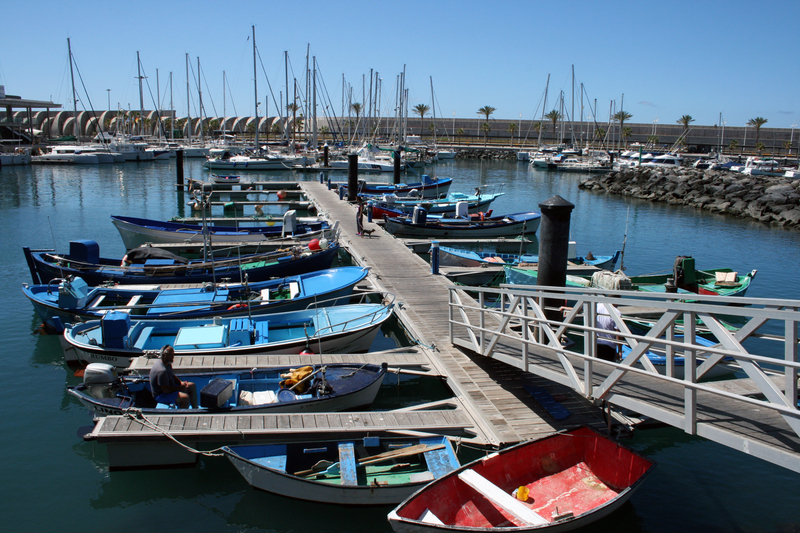 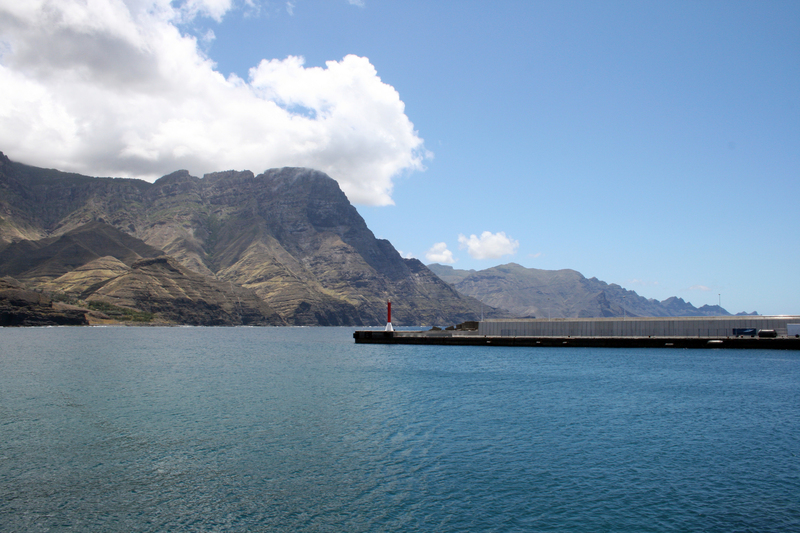 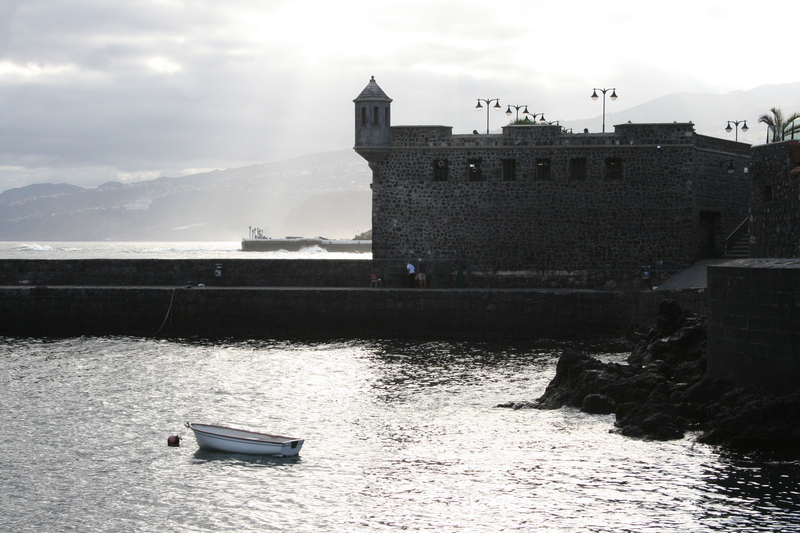 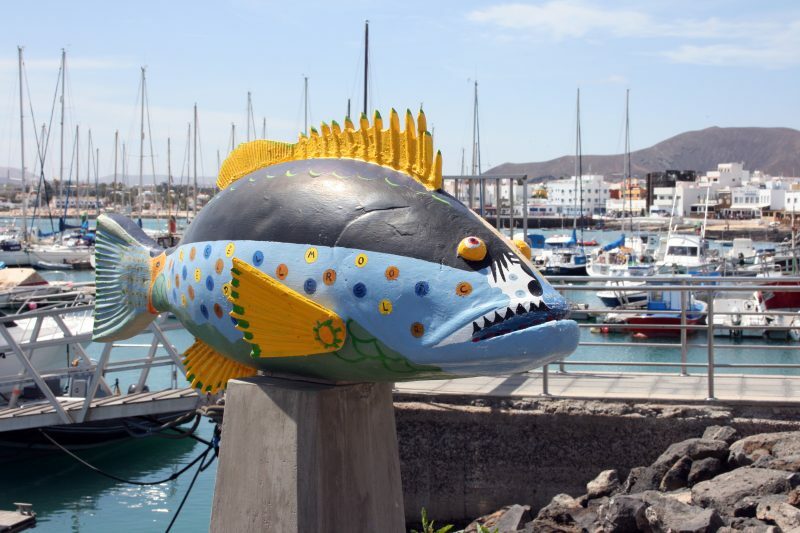 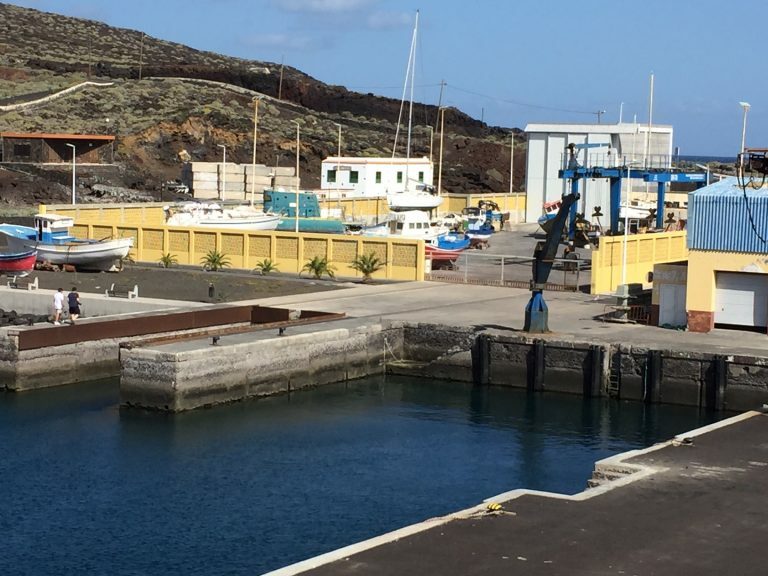 Port of La Restinga is the dock located further south of the entity’s ports (the South of El Hierro island). 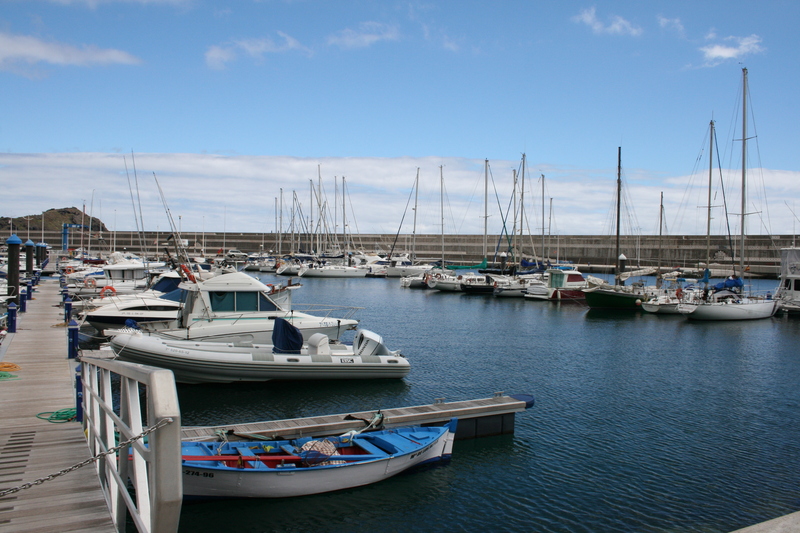 Port’s maritime access is conditioned by the strict dimensions and the diffuse inner edge of its mouth. 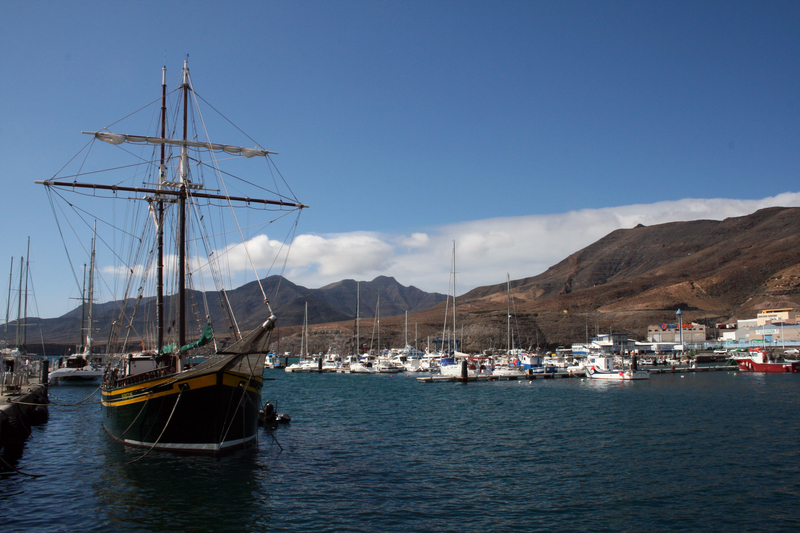 This circumstance forces ships to take an NE direction and adjust to the nose of the shelter. 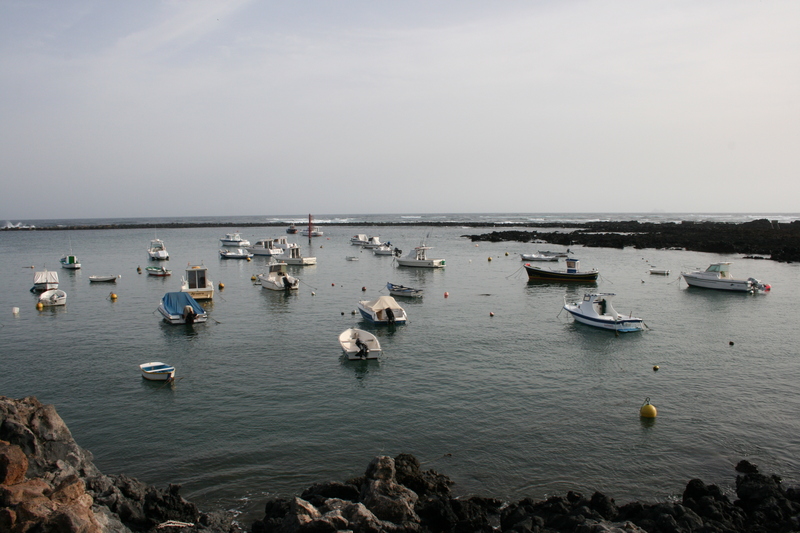 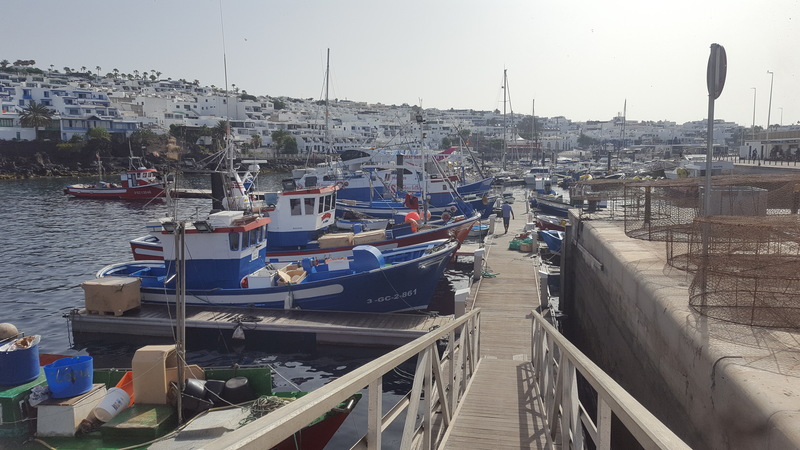 Due to the small size of boats that have based in the port this factor is not especially difficult, although the concurrence of winds and cross waves of the 2nd and 3rd quadrant add a special complexity to the maneuver. 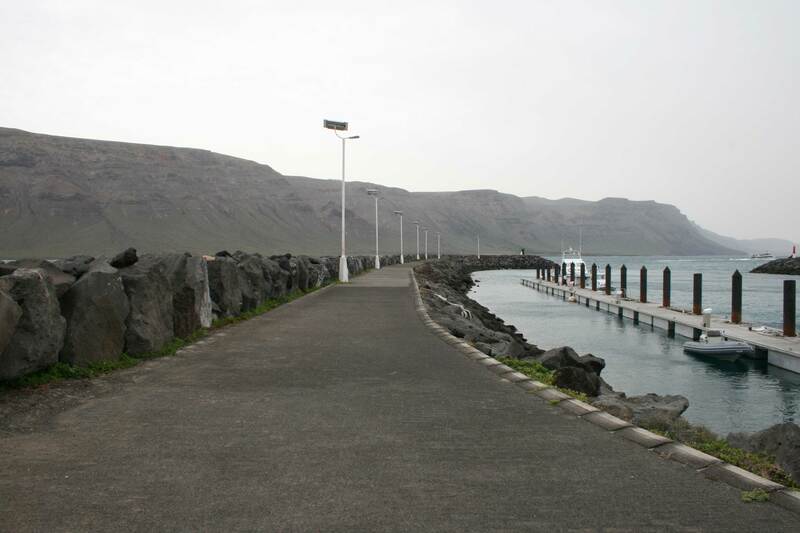 The straight dyke is oriented in the E-W direction and the open mouth in the S-SW. With this configuration, long period waves with component W can offer some difficulty inside dock, although it is adequately protected by the inner jetty in the corresponding area to pontoons docking of smaller craft.